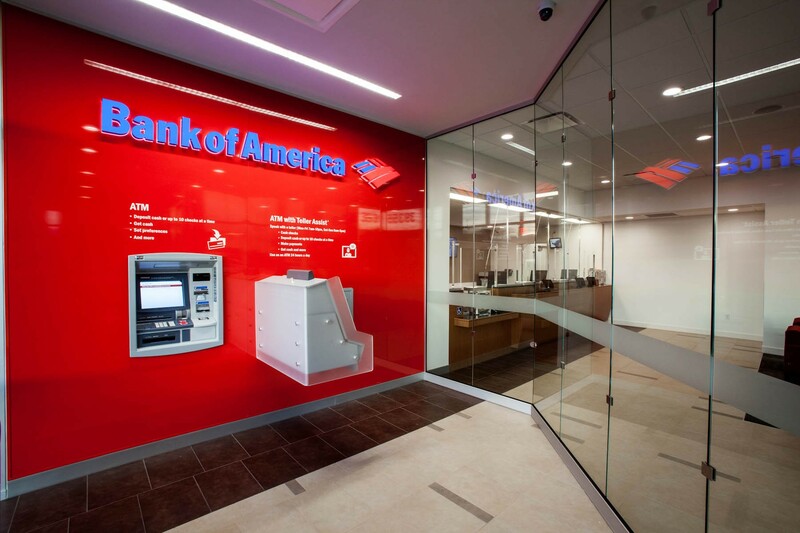 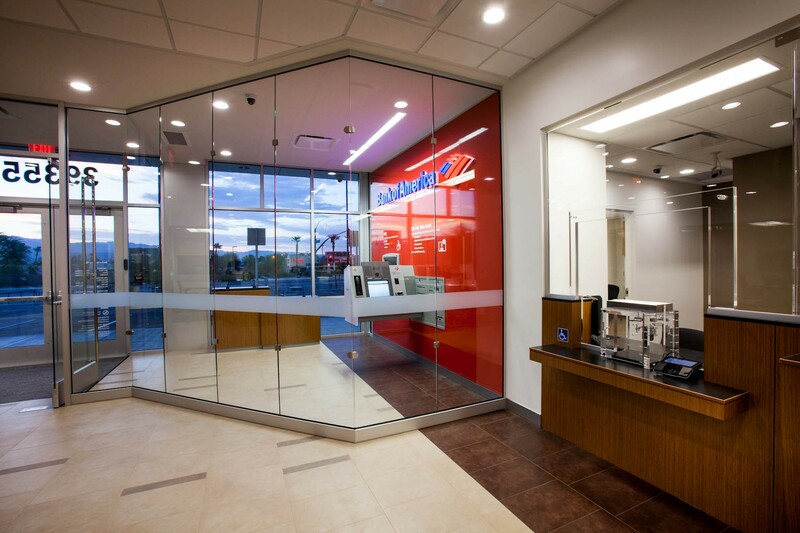 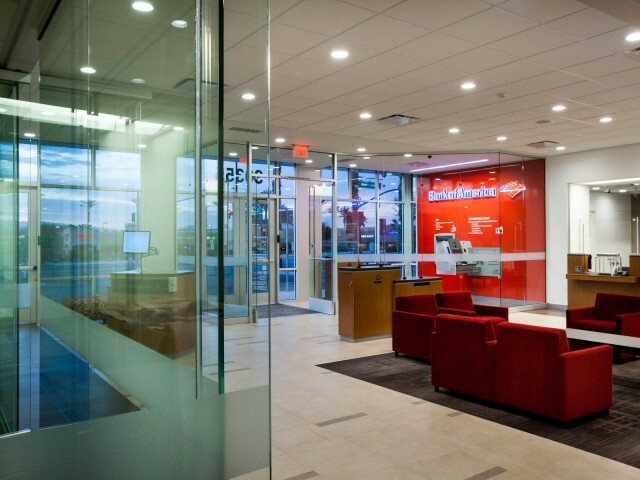 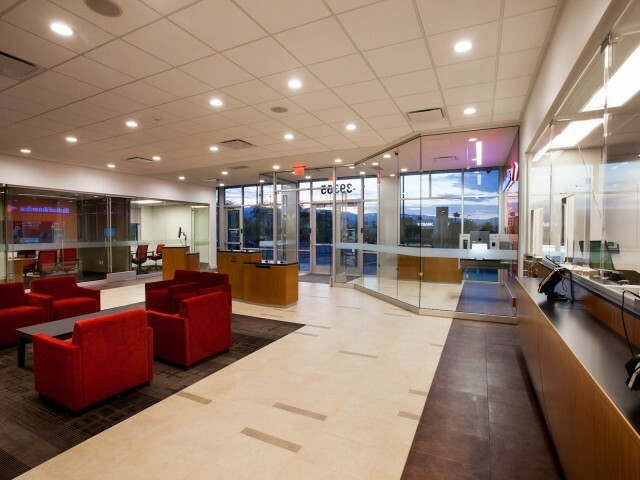 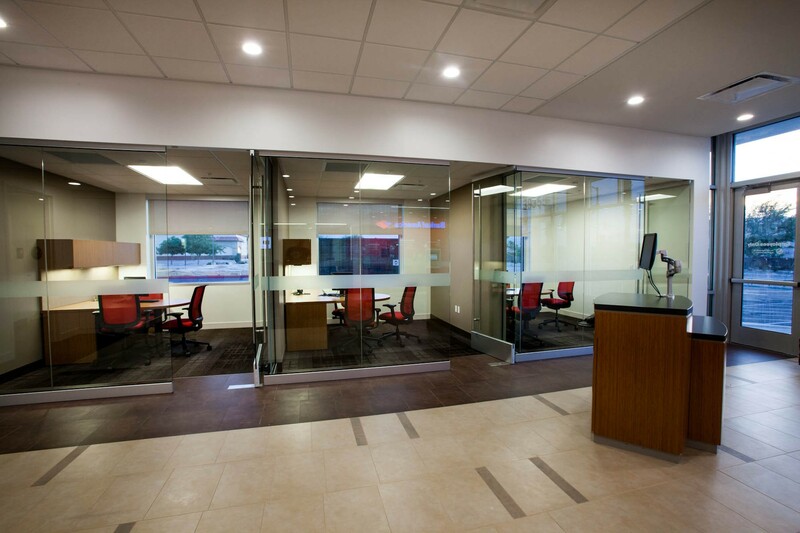 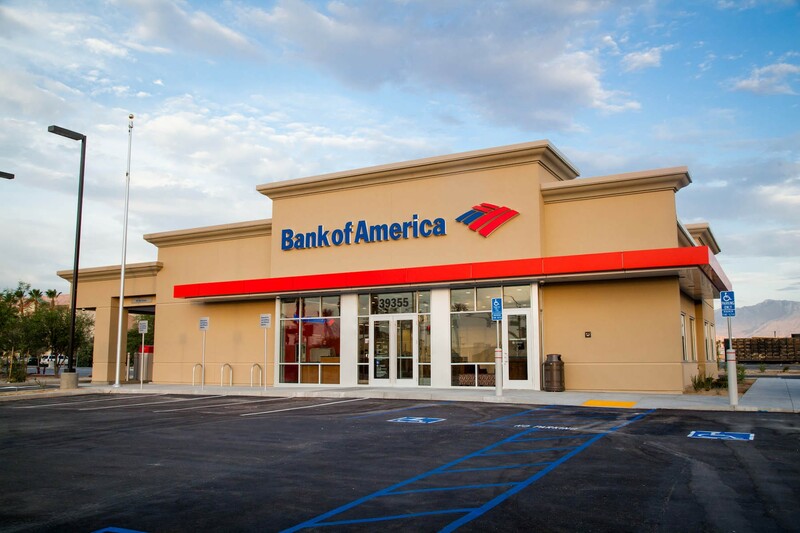 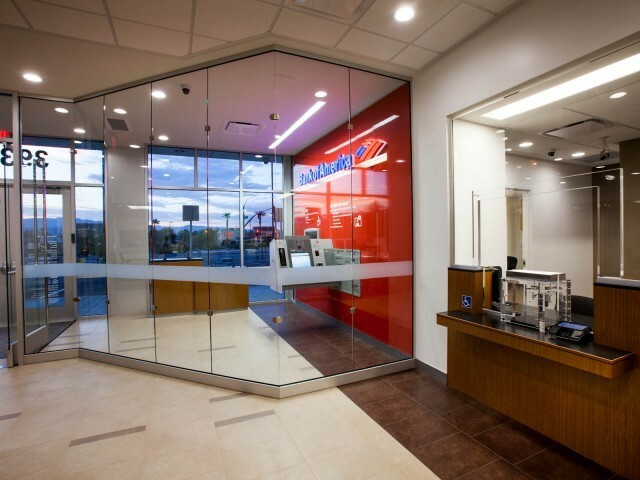 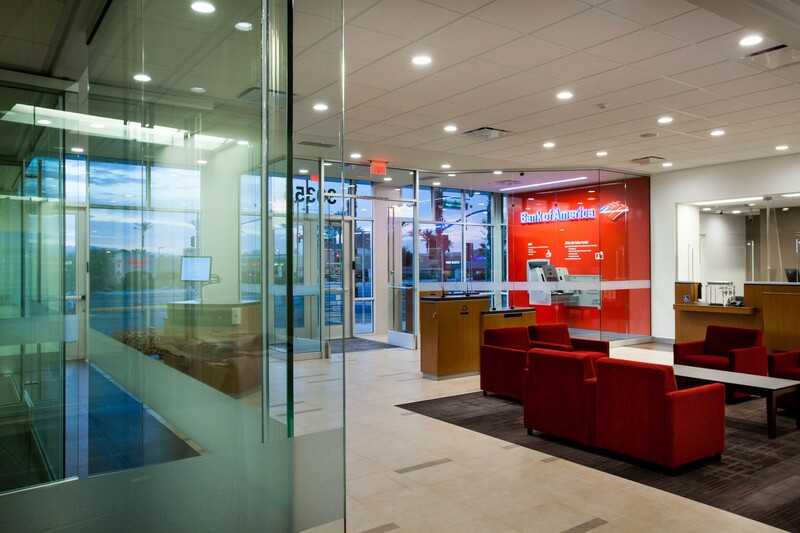 DEB Construction recently completed a ground up Branch for Bank of America in Palm Desert. 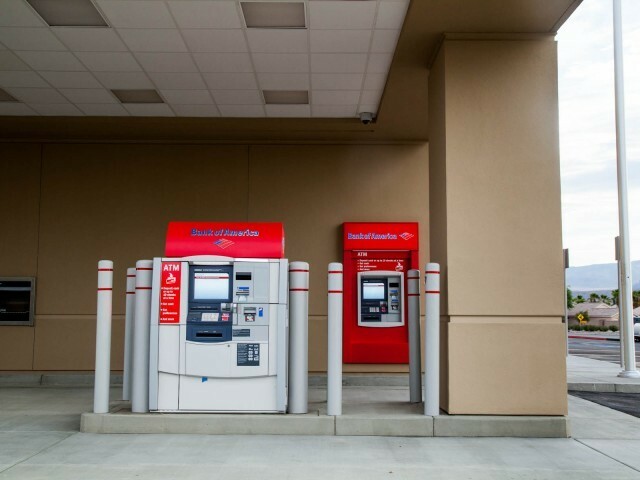 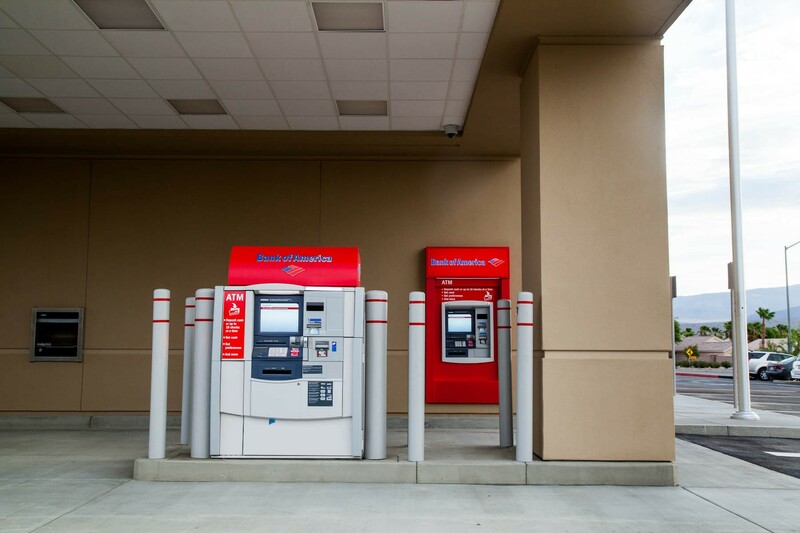 This 5,000 SF one story Branch included new ATA machines located in the vestibule and in the drive through lanes. 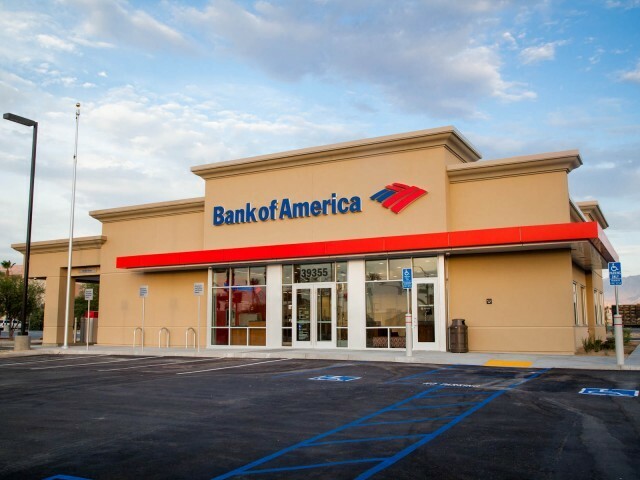 The bank building is surrounded with new sidewalk, parking lot, palm trees, and landscape. 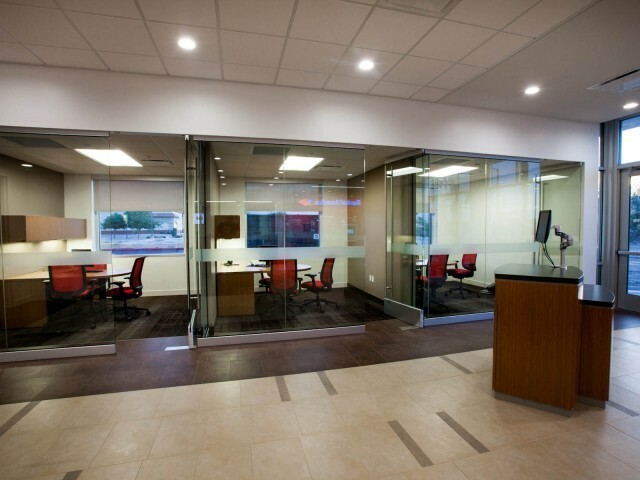 The site work was contracted through Developer and Landlord Passco Development. 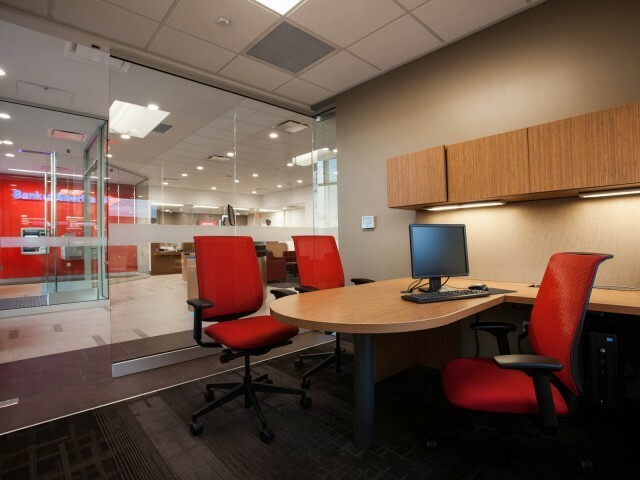 Project challenges included Utility Company changes and 25 pages of County conditional items to be signed off before granting the certificate of occupancy.  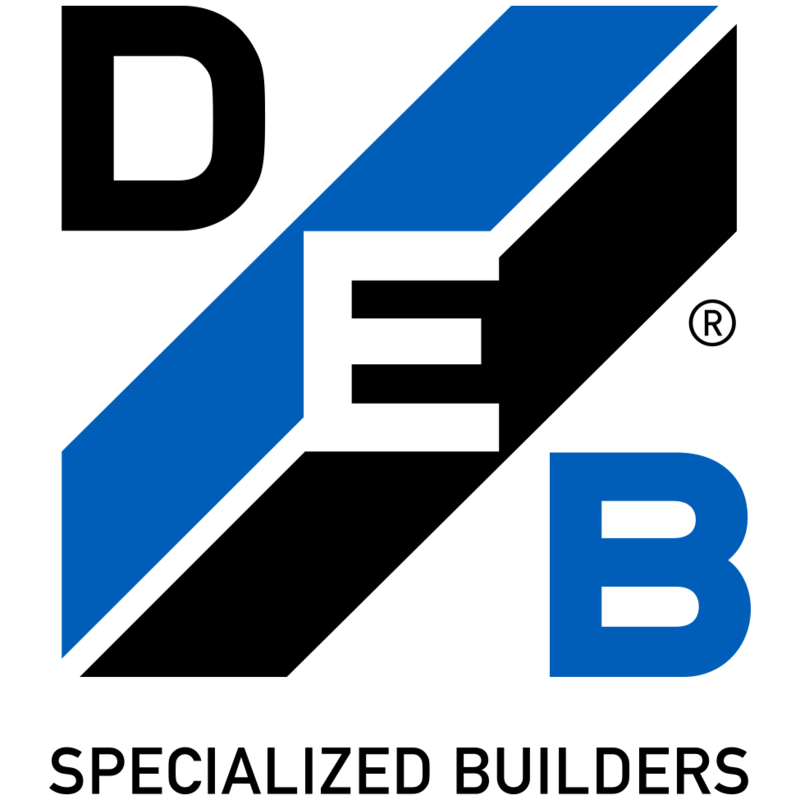 Despite challenges, DEB Construction received the Certificate of Occupancy final inspection for both interior and exterior one week before the bank turn over day (BTO). 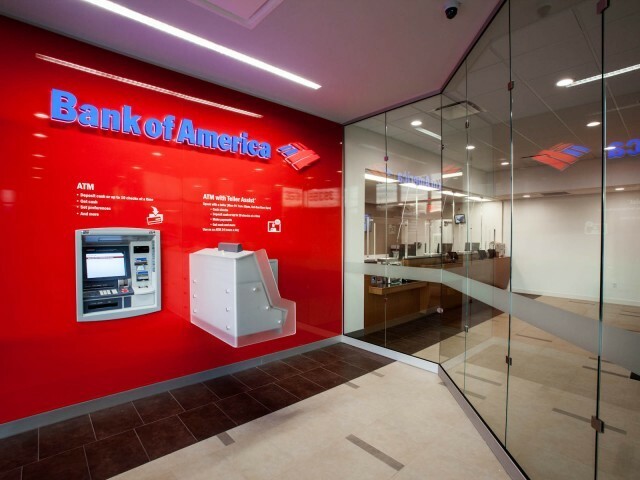 DEB received a 100% SRA (site readiness assessment) score from the Bank. 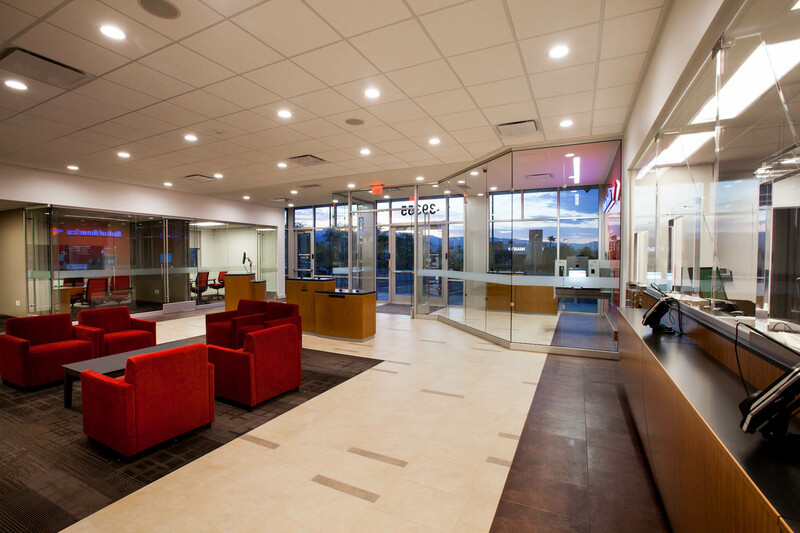 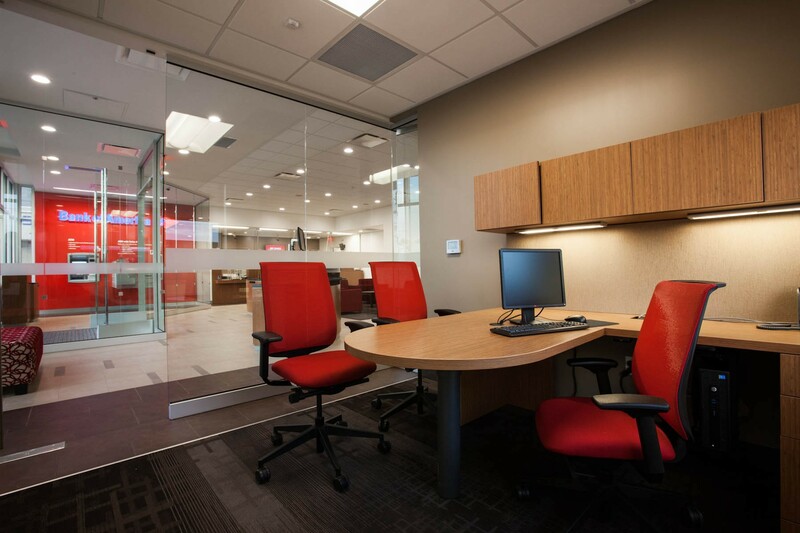 The team relationships and communication are proof again of the relationships forged between JLL, DEB Construction and Bank of America that has led to another successful project.